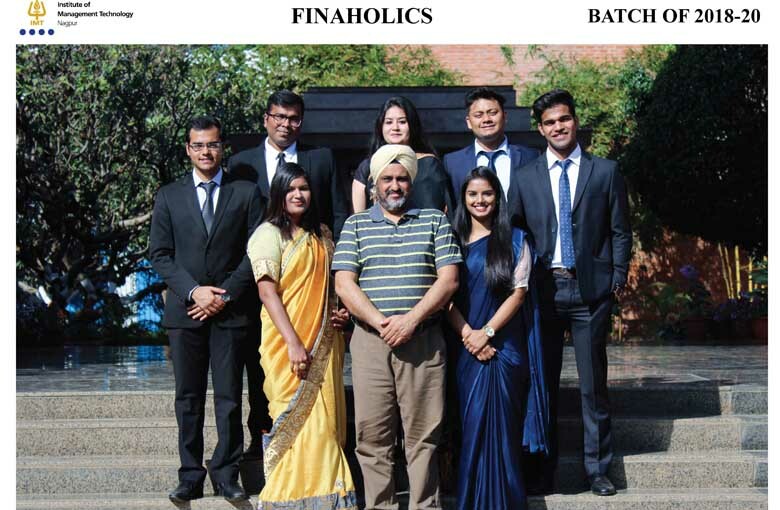 Finaholics, the finance forum of IMT, Nagpur is an academic forum that acknowledges the need for strong fundamentals and enhancing knowledge of finance and accounts. Reader’s Dilemma is an interactive newspaper reading session with reputed finance faculties of our college who, with their prior knowledge and experience guide the student managers on how to analyse a financial newspaper and the significant topics that an MBA student must comprehend. Finbuzz is a monthly newsletter by the forum that keeps the students updated about various financial articles written by student managers and faculties on trending subjects in the economy related to finance. It also has a dedicated section for financial trivia and recent mergers and acquisitions. Game of trades is an activity based knowledge platform where participants compete amongst each other by investing in a live stock market to maximise their returns as per their understanding of the same. 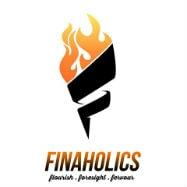 Finacorner is a weekly news update provided by the Finaholics team, enlightening the student managers about the latest updates in the feild of finance.